4016 sq. ft., +1300 in the finished lower level, 4 bedrooms and 4.1 baths. Desirable first floor master bedrooms suite features skylights, a private ceramic tiled bath, and walk-in closet. Walk-out lower level is finished with a large rec room, full bathroom, and study or guest room. Situated on just over half an acre. To request a private showing or learn more about 1542 Newport Creek Dr., contact the Ann Arbor Real Estate specialists with The Bouma Group today at 734-761-3060 or email info@bouma.com. View photos, amenities, and an aerial video of the Newport Creek subdivision here! There continue to be steady sales at Newport Creek subdivision with an average of 1-2 a year. There is currently 1 home listed for sale and in 2014, 1 home sold. $850,000. 1721 Newport Creek, Ann Arbor. 4359 sq. ft. +1098 in finished lower level, 5 bedrooms and 5 baths. In 2013, 1 home sold with an average sale price of $780,000 and average price per square foot of $210. The home that sold last year had a ASP of $850,000 and A$/SF of $195. Because of the small number of sales and large range of values at Newport Creek, the averages can fluctuate greatly. For more information on Ann Arbor neighborhood home values, contact us at The Bouma Group at 734-761-3060, info@bouma.com, or view the webpage here! 4146 sq. ft. with an additional 2114 in the finished lower level, 4 bedrooms, a study, and 4.1 baths. An arched doorway, highlighted by stately pillars, separates the formal living & dining areas. Incredible gourmet kitchen has 2 islands, cherry cabinets, granite, bar area, and eating space. Master bedroom suite with tray ceiling, bayed sitting area, walk-in closet, and bath with spa tub. Lower level features a beautiful wet bar, 2nd family room, guest suite, theater room, and storage. 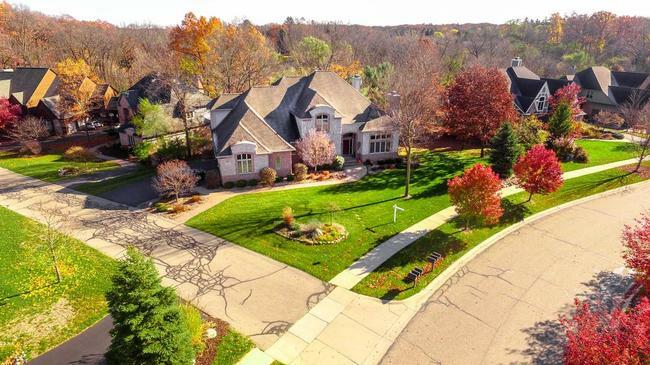 To request a private showing for 1540 Newport Creek or to learn more about this luxury home, contact the Ann Arbor Real Estate specialists with The Bouma Group today at 734-761-3060 or email info@bouma.com today! 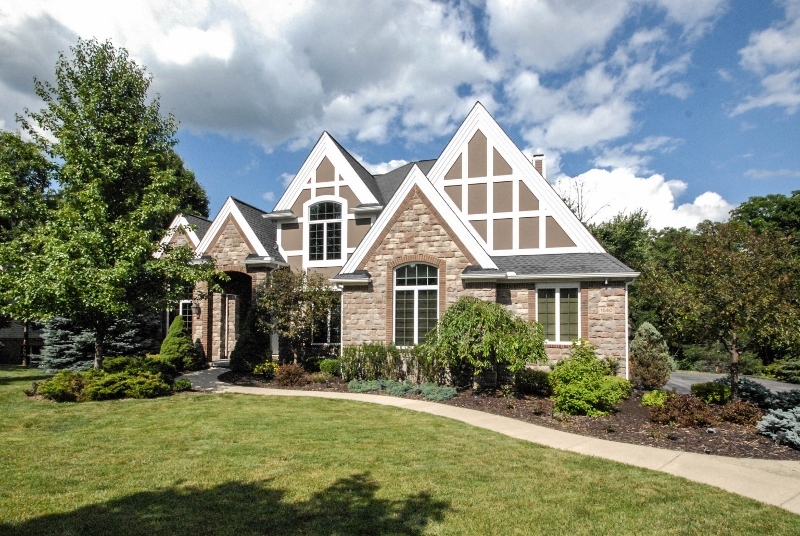 Newport Creek Subdivision is a sought after Ann Arbor neighborhood of custom built homes. Homeowners appreciated the close proximity to downtown Ann Arbor, nature areas & parks, and west side conveniences. There are currently 0 homes listed for sale and so far this year, 1 home has sold. $940,000. 3827 sq. 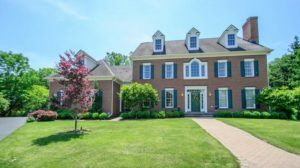 ft. +1900 in finished lower level, 4 bedrooms and 4.1 baths. Newport Creek, Ann Arbor is a small subdivision of premium homes, so not a lot of listings typically come up. 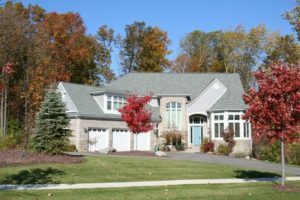 Last year there were no sales and the year before that, there were 2 with an average sale price of $921,500 and average price per square foot of $193.33. The home that sold this year had an A$/SF of $245.62 which is up from 2009. To learn more about homes at Newport Creek or the nearby Newport Hills or Walnut Ridge, contact the real estate experts at The Bouma Group at 734-761-3060 or info@bouma.com. 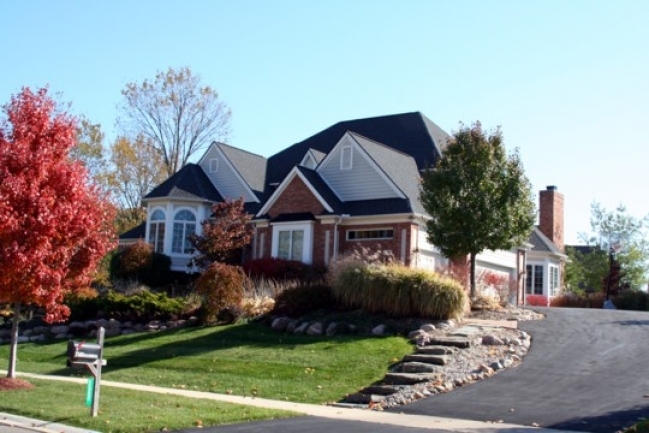 For instant listing and sold data, plus floor plans, photos and more, be sure to visit the Ann Arbor Subdivision Hotline here!